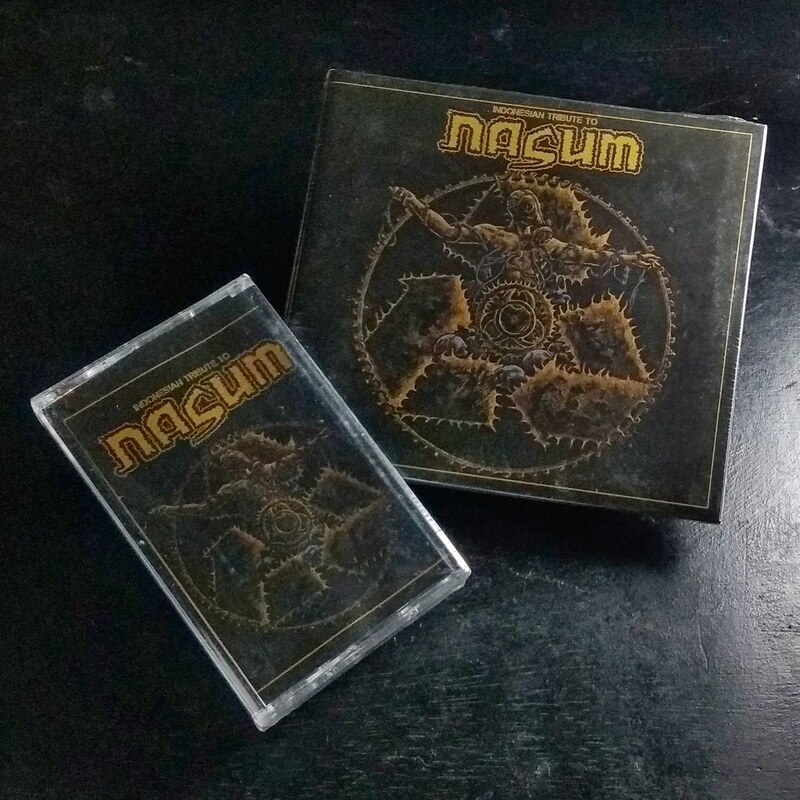 Indonesian Tribute To Nasum is a compilation album project that collects Indonesian grindcore bands in one tracklist and conspires to honor Nasum, a Swedish veteran grindcore unit. 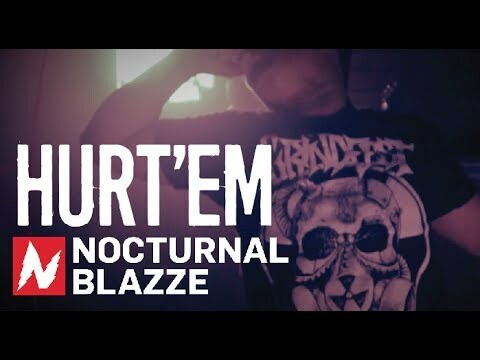 There is no need to explain the extent of Nasum's influence on the grindcore music scene in this country ... 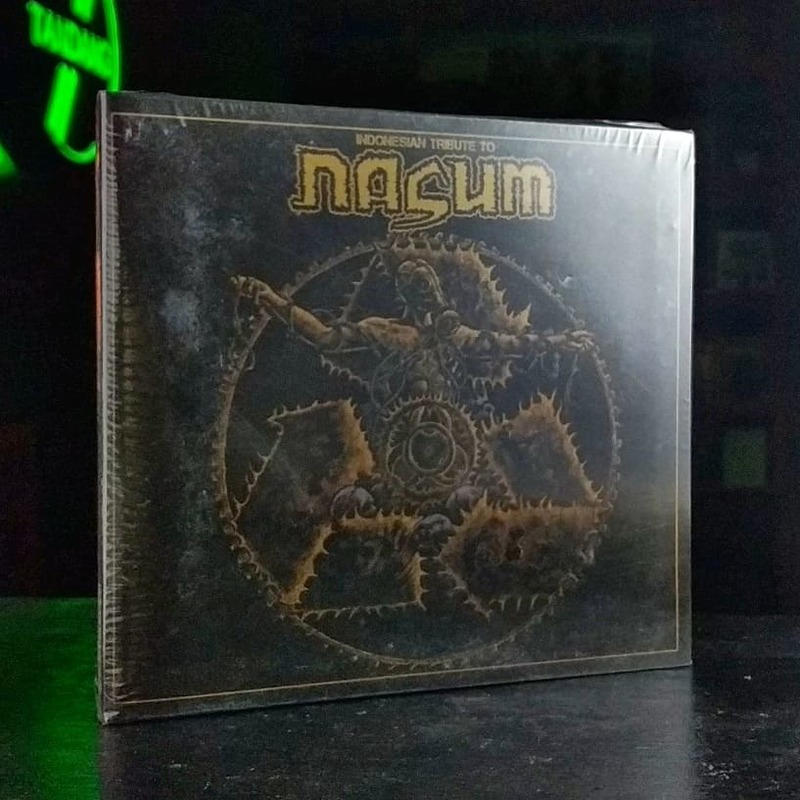 When saluting in the form of tribute albums is quite reasonable and indeed it's time. 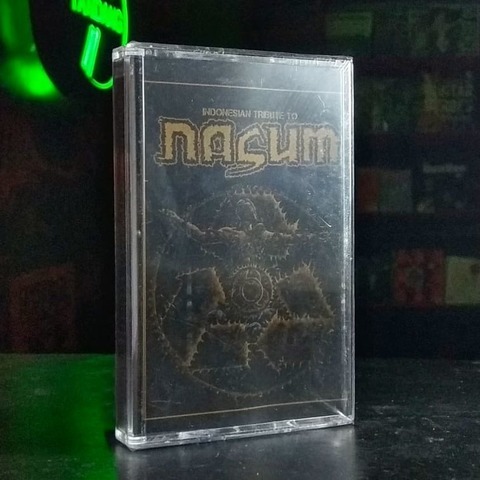 This project has received official permission from Nasum through Anders Jakobson (drummer) and licensing from Relapse Records as the record label that holds the Nasum album catalog.